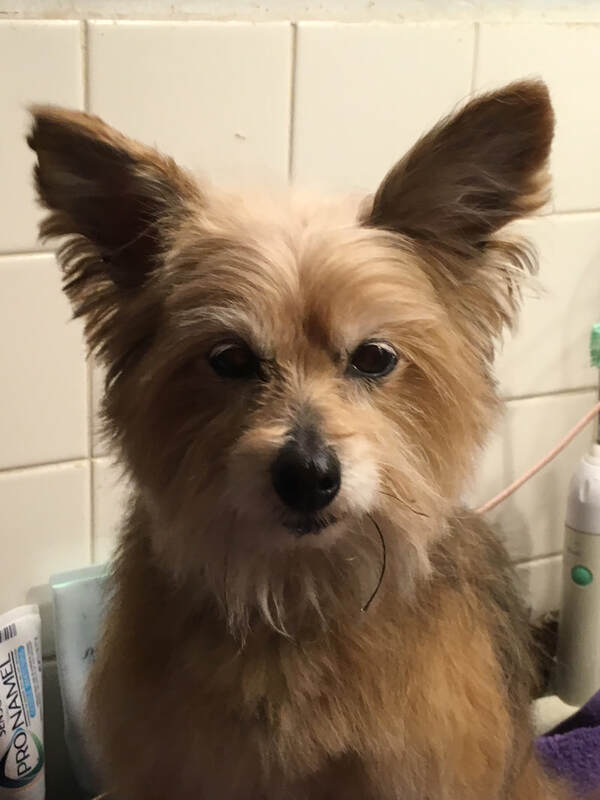 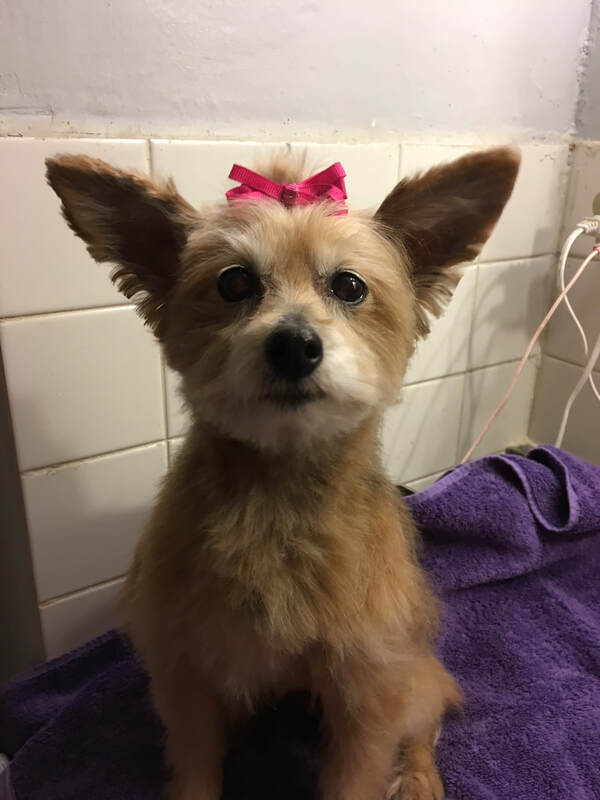 ​If you are interested in Gidget, you may go to the contact us page of www.savethatdog.com and find the application links.This is the start of our adoption process. 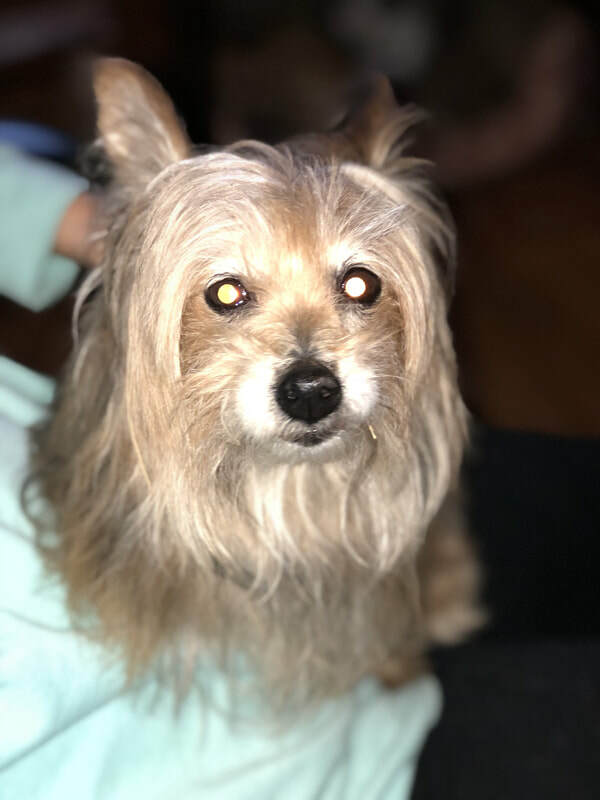 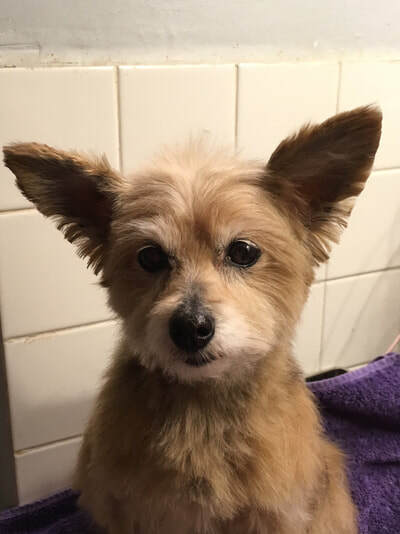 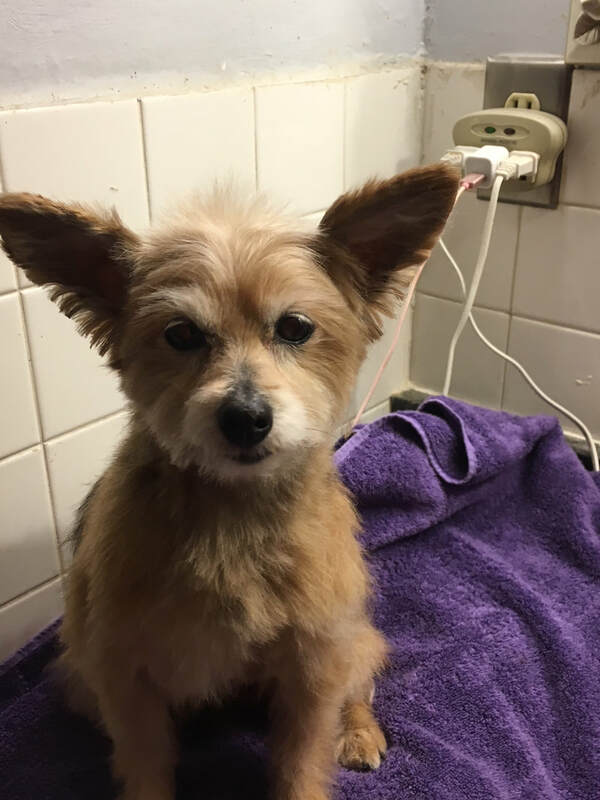 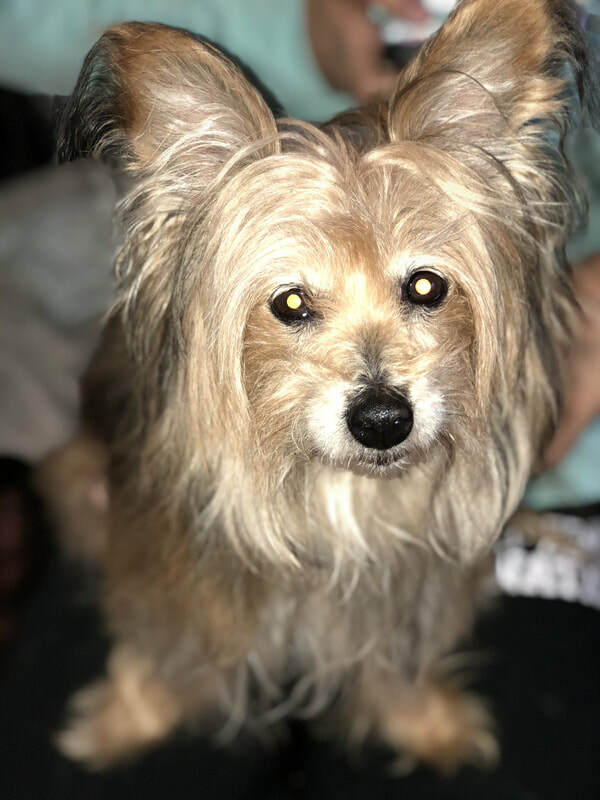 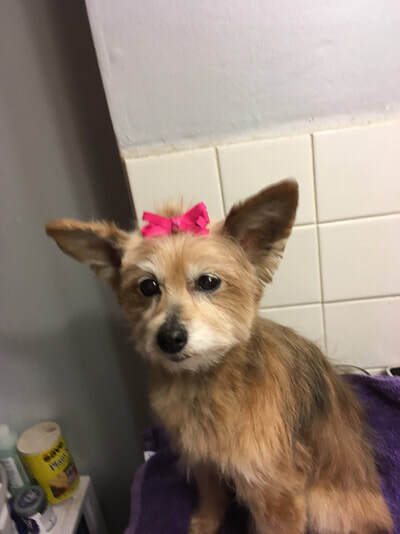 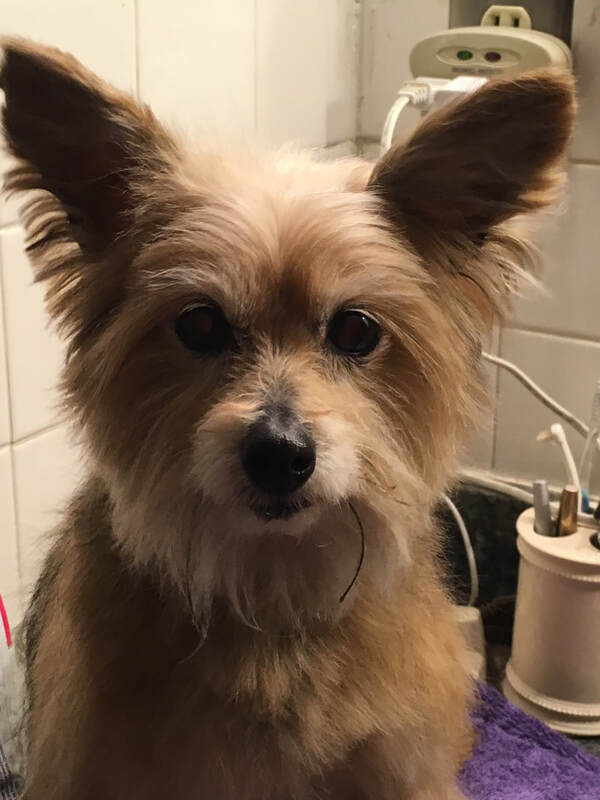 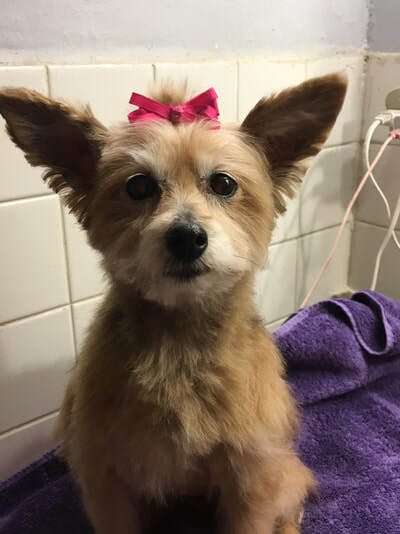 Gidget, has been Spayed, had a well check, had a dental, heart worm tested negative, has a current rabies shot, had a distemper/parvo booster, had a Bordatella Vaccination, had a nail trim and has been de-wormed. 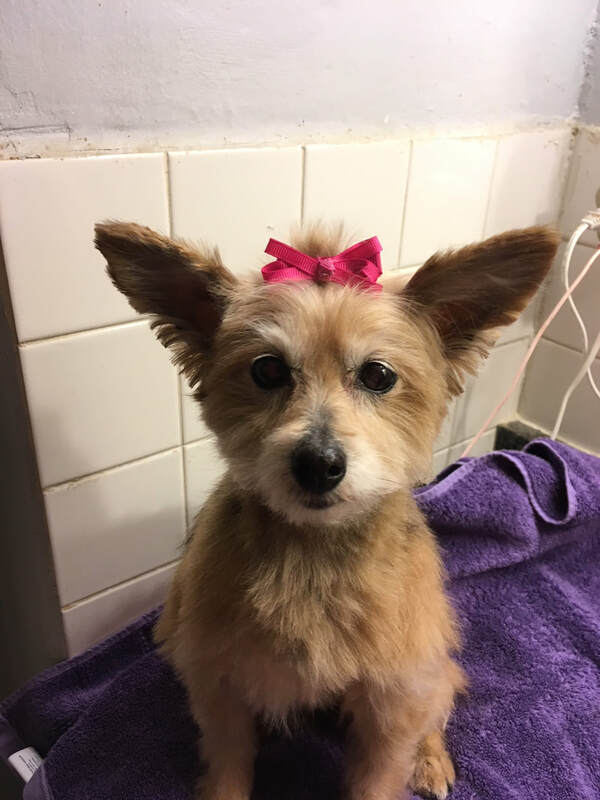 She is microchipped.